Covering all sections under school management in Fedena was always a priority for us. Out of all modules, fees module is very important at the same time a little challenging considering the complex fees structures followed by different institutions. To incorporate all types to fees structures followed by different institutions worldwide was not an easy task for us equally. 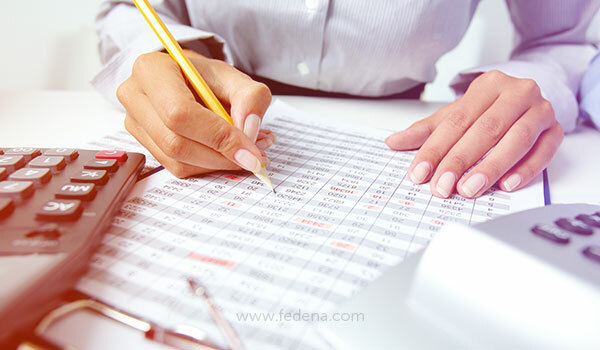 Our product team has worked over the same for a good quality of time to come up with the best, easiest and simplest form of Fees module in Fedena. However, keeping in mind the correct workflow always help you to achieve a better implementation of fees. Setting up the fees and then scheduling it is always a recommended workflow. But yes, we understand every customers has their own needs and the software workflow cannot be insisted every time. Fees setup comes in different forms. It can be annual fees set up, semi-annual set up, quarterly setup etc. Let us consolidate all these fees set up as a predefined structure. Usually, such schools divide the annual fees into various installment and then collect the fees. This is quite easy to manage in Fedena as well. For eg: If an institution collects an amount $2000 annually from the students, then it can be split into two $1000 and collect it as semi annual collection or else $500 as quarterly from the students. In such cases, the important point to be kept in mind is the way the Fee particulars are added. If the school has decided it to be a semi annual collection, it should be $1000. We have also come across some cases where the institution has dynamic fees setup. Some students choose to pay completely in the beginning of academic year, whereas others choose partial payment of fees throughout the year. Fedena is also equipped to deal such use cases. Basically, the admin needs to set up fees for the whole in prior. This will help them to collect the full payment as well as partial payment. The Pay All fees in Fedena always comes into rescue to manage scenarios like this. When the parents comes around to make fees payment irrespective of the exact amount that has to be paid for different collection, the Pay All fees is best option the admin can rely upon. The provision to select the fees and to change the amount to be made makes it even more user-friendly. The Overall Payment Receipts is the major highlight of this option. To see all the details of the fee payment in one single receipt is the need of almost every school indeed. The next rare case we have found among our customers is the undefined fees system for the institutions where the fees is different from student-to-student. Many fees implementation has gone wrong when this case comes up because people end up creating a fees particular for each student and scheduling it for each student which makes the list long as well as confusing at the later point. But we always have a better idea to suggest. The easiest way is to create one master category and under that enter student’s particulars. This will actually reduce the task to half because if you follow this you need to scheduling fees collection for one master category and not every time for every student. Even if you have missed to assign fees for student, the Manage Fee Collection option and Fee Import option are always there to help you. If you have not still gone through these option, click here to know more about the fees import hacks. 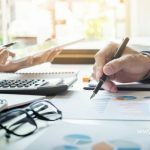 The fees implementation can be tricky and having a plan over it will definitely help you make the management in any software. Remember, it’s a bad plan that admits of no modification. Our support team is always ready to suggest you to best implementation. All you need to do is to send your concern at support@fedena.com. Our implementation experts will guide you ahead. Meanwhile, we are also trying to upgrade the user friendliness of fees system in Fedena. 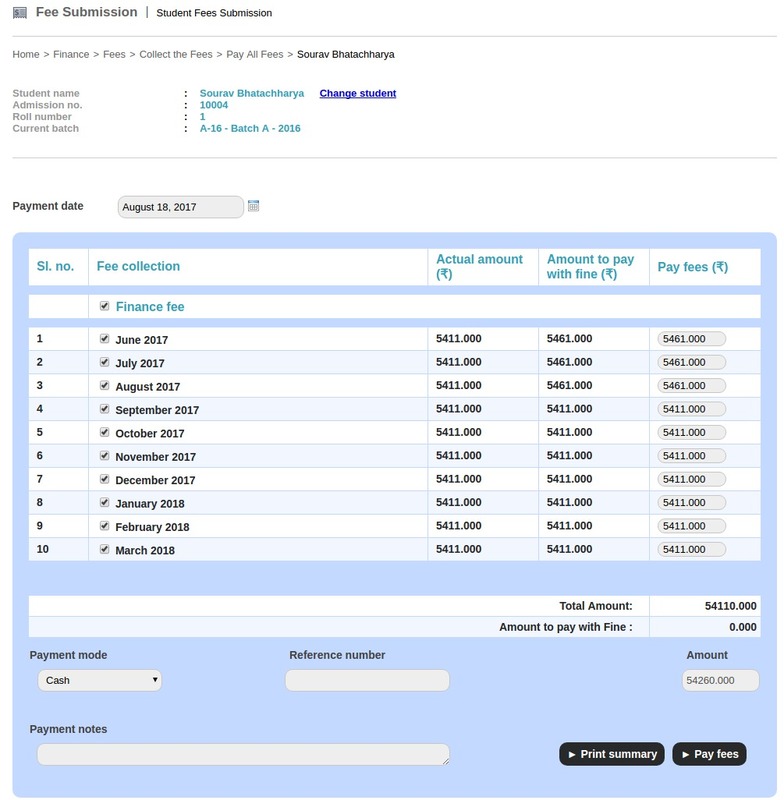 The finance revamp planned later this year would be delivering a better version of fees module including different reports our customers been looking for. We will be revealing more details on the same very soon. Till then, stay tuned!